It is foreseen that in 2020, Europe will lack more than 500.000 ICT professionals, and Germany will be among those feeling this shortage the most. 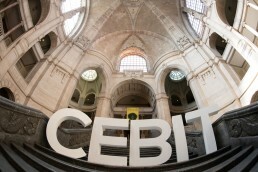 In the context of CEBIT, one of the world’s largest IT trade fairs, the German association of IT SMEs, BITMi, and European DIGITAL SME Alliance will host a discussion with the European Commission on digital skills. 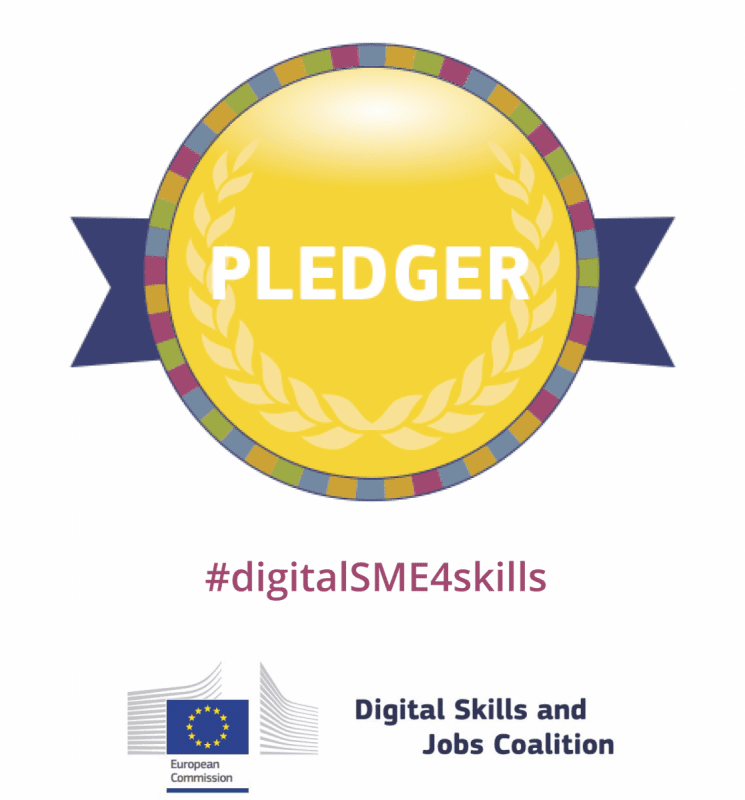 Two European initiatives aiming at reducing the skills gap in SMEs will be presented – #digitalSME4skills and Digital Opportunity. The round-table discussion will be held with Dr. Oliver Grün, President of BITMi and European DIGITAL SME Alliance; Mr. Alexander Riedl, Deputy Head of Unit responsible for digital skills at the European Commission, DG Connect and Mr. Sebastiano Toffaletti, Secretary General of the European DIGITAL SME Alliance. Round-table discussion will take place at the BITMi Pavilion in Hall 17, Stand D40 on June 12, 2018 at 12:00. The event will also be broadcast live on Facebook.